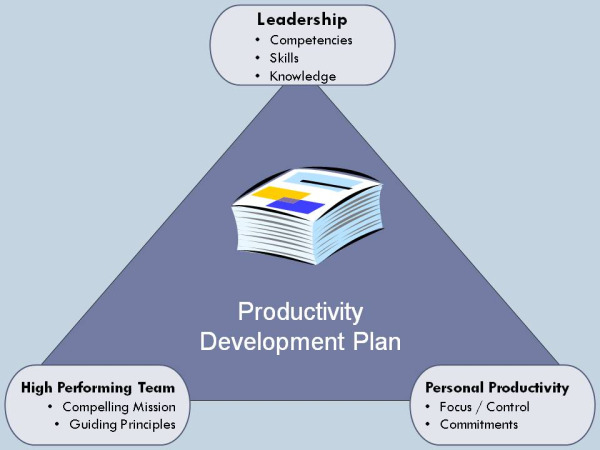 Khouri Coaching & Consulting (KCC) provides leadership and productivity services to help technology leaders improve productivity. To get on the path to get more done, stay focused, feel in control, and make significant progress on your goals, sign up for a productivity assessment. Khouri Coaching & Consulting (KCC) teaches dentists the right leadership skills and entrepreneurial skills to build successful dental practices. Participants in Fortune Management’s Program, learn the essential skills to communicate more effectively, seek greater profitability, improve ROI on marketing efforts and in turn, make their practice vision a reality. We would like to wish you and your families a very happy, healthy, prosperous new year. If you are ready for significant, lasting change in 2011, call us now 617-275-2554. Khouri Coaching & Consulting (KCC) is your business partner, helping to implement the right set of operating metrics, manage cash flow, and solve business issues.